When you are working through complex legal issues, you need an experienced, knowledgeable law firm that is prepared to do what it takes to help you reach your goals. At Myles Law Firm, we pride ourselves on a results-oriented approach we take toward every matter. We provide quality legal services in a broad range of practice areas in order to serve the diverse needs of our clients. We work hard, we pay attention to the details and we get it right the first time. When you hire our firm, we will work closely with you to fully understand your concerns and goals. We will help you understand the legal issues involved in your case and explain your options. We will make sure that you have all of the information you need to make a sound decision about how to proceed with your case. 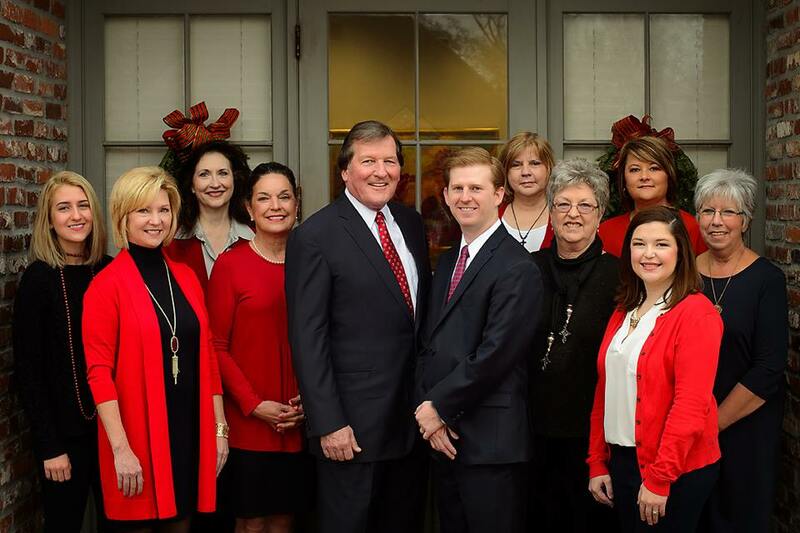 Myles Law Firm is located in Zachary, Louisiana and handles legal matters throughout the Greater Baton Rouge area. Our firm is staffed by two attorneys, supported by experienced legal professionals.